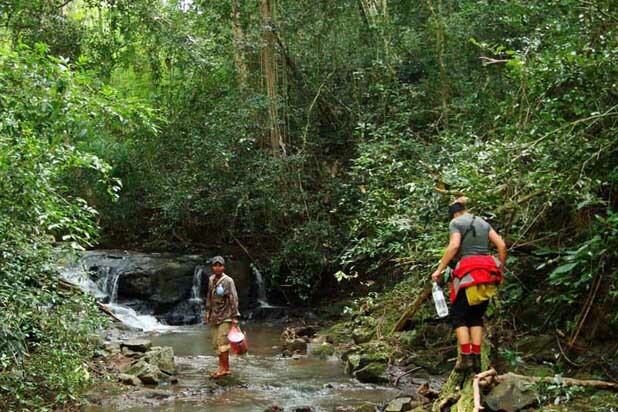 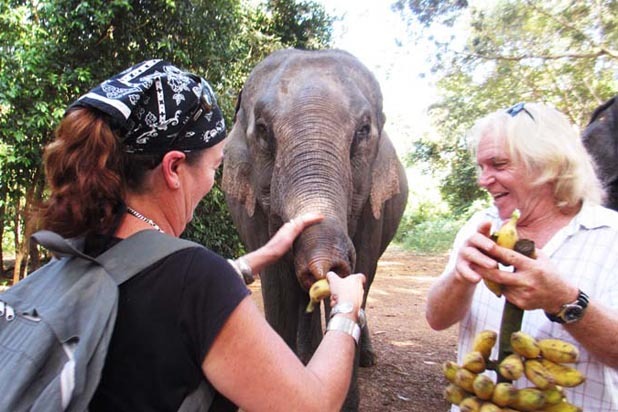 Travel to the heart of the Mondulkiri province through the lush green landscape, passing cassava, pepper, cashew and rubber plantations along the way, enjoy trekking through the valley and continue to the scenic powerful waterfalls. 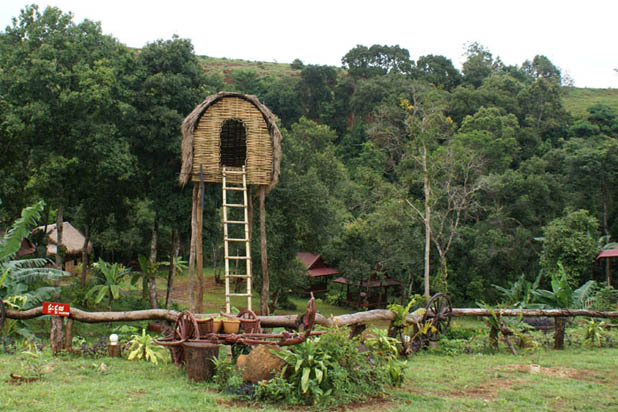 Located in the north-east of Cambodia, the hilly province of Mondulkiri is nestled against the border with Vietnam northeast of Phnom Penh. 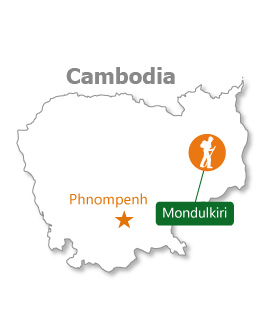 From the heart of Phnom Penh, the Mondulkiri is a six hour bus ride through Cambodian farmlands and up into the mountains. 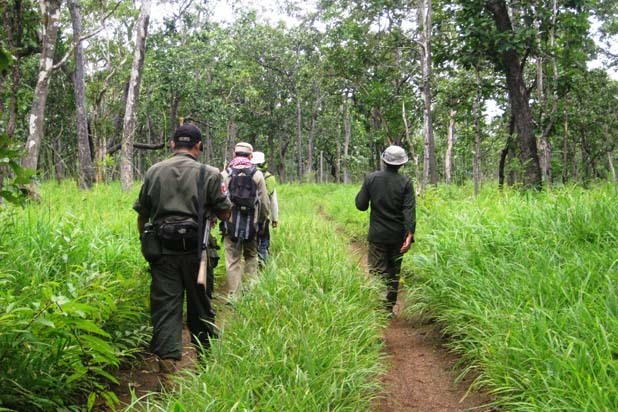 The terrain of Mondulkiri is made up of mountain plateau, forest, slope, and rivers. 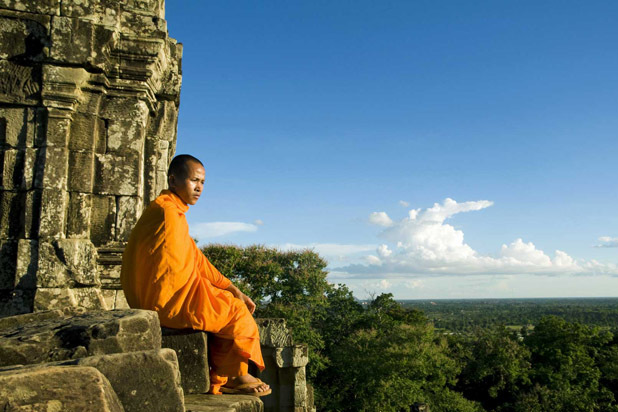 It is best known for its beautiful waterfalls, densely forested hills and diverse ecosystem, making it a heaven for hiking and trekking fans. 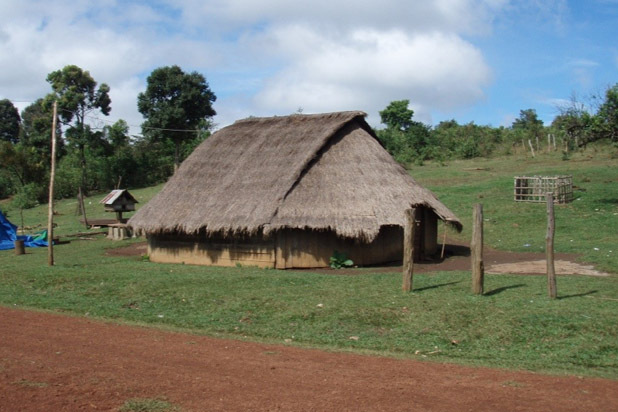 Its red clay dusty trails are easy to walk, plus there is a hill tribal village to visit. 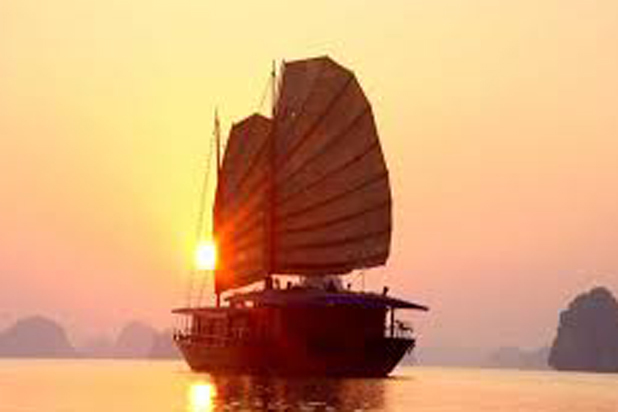 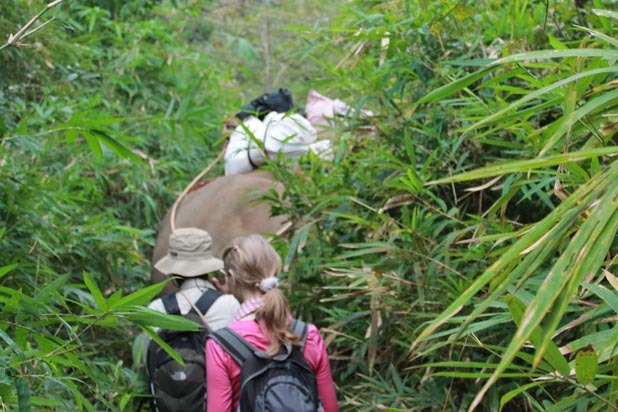 The Phnong people are proud to show guests how they eke out a living out of the forest without disturbing the ecosystem.